Classroom Chairs and Cafeteria Chairs for elementary, middle and high schools are both part of the wide array of School Furniture that is available through Centar Industries. 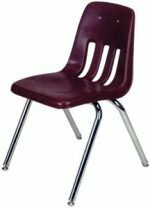 The Virco Chair lines are one of the most long-lasting and recommended chairs in schools all across the nation. 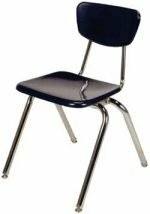 We have the Virco 9000 Series chairs that feature a softer, more comfortable experience used mainly for cafeteria seating as well as the Virco 3000 Series chairs with a more sturdy plastic for classroom seating.